With the fall season finally here, Mary Janes, velvet flats, and boots are starting to make their way out of your closet (if they haven’t already). While these shoes are fall staples, chances are they will also make your feet ache. Certain shoes can make the heels of our feet sore, swollen, and blistered. Even worse? The cold weather is hard on our skin, meaning our feet are bound to be dry and cracked. In short, no one wants to keep wearing uncomfortable shoes that are painful. But before you toss your shoes away, you’ll be happy to know that there are tricks to cure your feet after wearing uncomfortable shoes. We spoke to New York-based podiatrist, Dr. Ernest L. Isaacson, DPM, FACFAS, who explained that first and foremost, most conditions aren’t caused by uncomfortable shoes. "Most conditions that are believed to be caused by tight shoes, such as bunions, hammertoes, and other foot maladies, are congenital. While tight shoes can exacerbate and accelerate the progression of certain deformities, they are not the prime cause." According to Dr. Isaacson, foot deformities can actually be attributed to our DNA, which programs the shape and direction of our feet. However, he said that some shoes can accelerate the progress of something that has already started to form. In addition, wearing uncomfortable shoes can lead to chronic aches and pains over time, due to the lack of support or a tight fit. Another thing to keep in mind is your toenails. 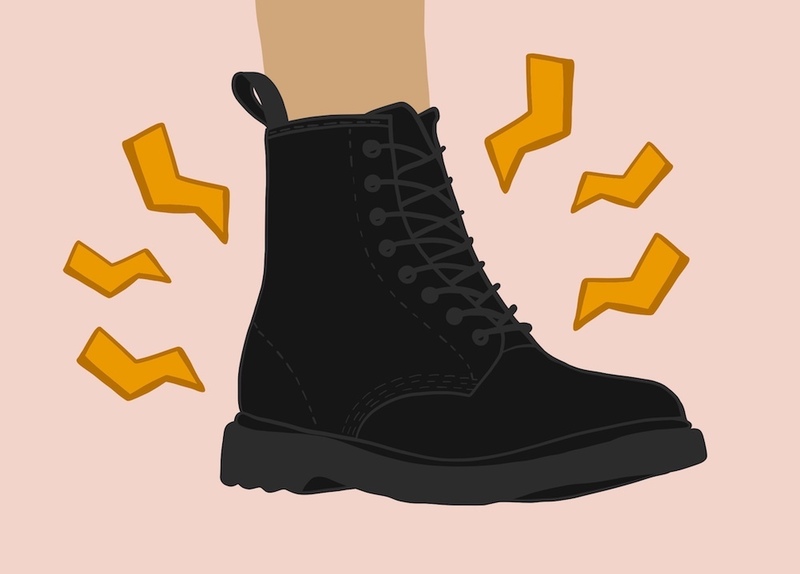 Dr. Isaacson explained it’s important to not wear tight shoes because it can place a lot of pressure on the nails, which may cause bleeding under it. If your shoes are tight to the point that the nails are hitting it, the nails will eventually thicken in response. While this might seem like a given, it’s really important to pay attention to the fit and feel of the shoe, especially flat styles. Yes, that means your precious ballerina flats or Converse could be causing you pain. Flat shoes strain in the soft tissue on the bottom of the foot, and a tight-fitting shoe can squeeze the toes together. Dr. Isaacson said this can potentially lead to bone spurs, corns, or even neuroma-inflammation (that’s the thickening or enlargement of the nerve between the bones of the toes). "These creams thin the skin layers and will also soothe the skin reaction that accompanies inflamed, dry, cracked skin," Dr. Isaacson said. As always, if your foot pain isn't going away, it's best to see a doctor. It could be the result of a fungal or bacterial infection, or an inflammatory skin condition. Here are 18 products to use the next time your feet start throbbing in pain. 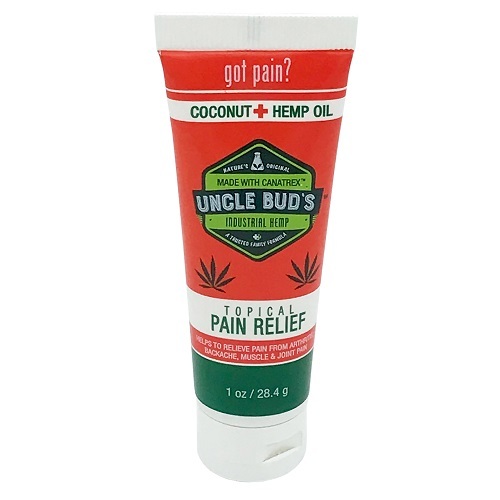 Great for aches and pains, this CBD-infused body lotion will alleviate discomfort. Plus, this lotion is Mandy Moore-approved (she uses it after a long night of wearing heels). Use these booties the next time your feet are dry and cracked. This foot peel is infused with antioxidants and AHAs that will reveal softer and smoother skin. 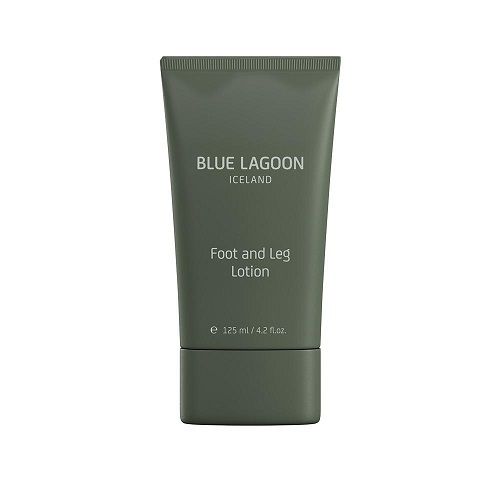 This ultra-soothing product keeps your feet cool and moisturized, thanks to the exfoliating fruit acids and peppermint oil. 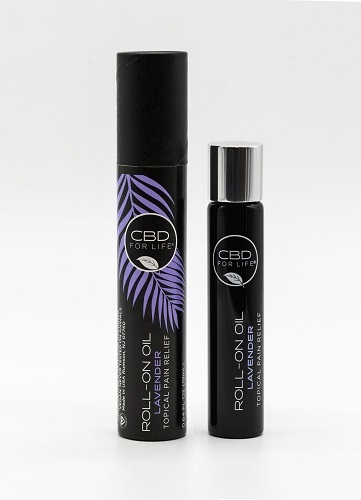 The next time you’ve worn heels for too long, roll this CBD-infused oil onto your soles. Your feet with thank you. This lotion will kick feet-throbbing to the curb. 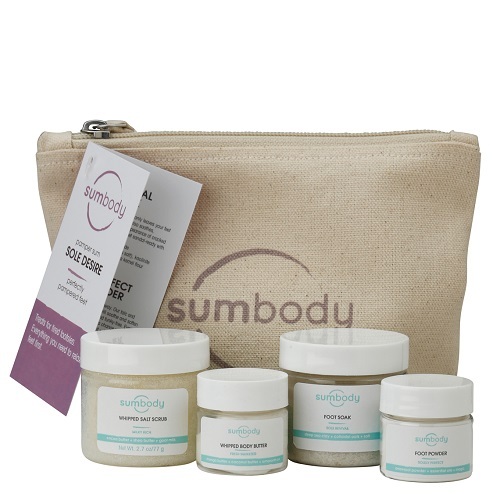 Treat yourself to this gift set, which is packed with a foot soak, scrub, and nourishing body butter. 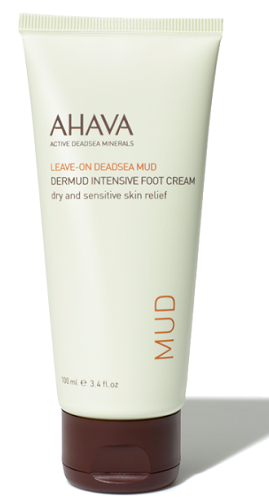 This cream will deeply moisturize dry, flaky feet in no time. 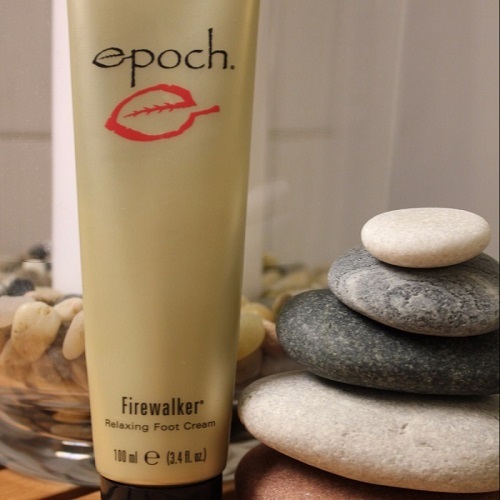 Enriched with aloe vera and shea butter, this cream will heal aching feet. A classic! 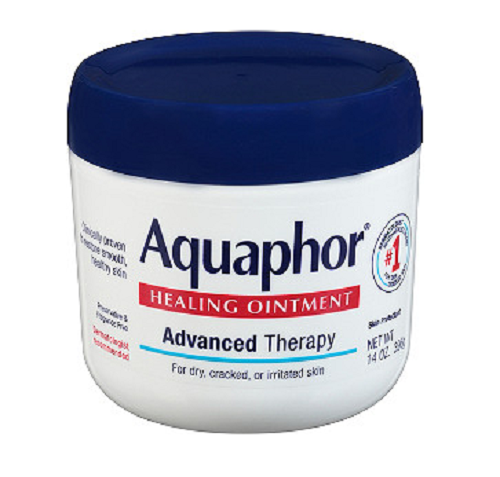 This all-purpose healing ointment will repair even the worst cracked skin. Throw this in your bag when you know you’re going to have a long day. 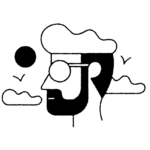 Infused with Hawaiian Ti plant extract, this ingredient is traditionally used by Polynesian fire walkers to absorb heat, and soothe their skin, the brand’s site reads. 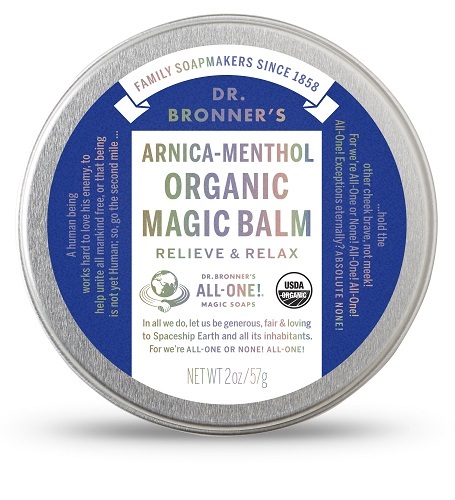 Soothe aching feet with this all-purpose balm, which is enriched with arnica-menthol. This will give your feet a relaxing, cooling sensation. Soak your tension away with this detoxifying foot soak. It uses turmeric root extract to give you baby-soft skin. 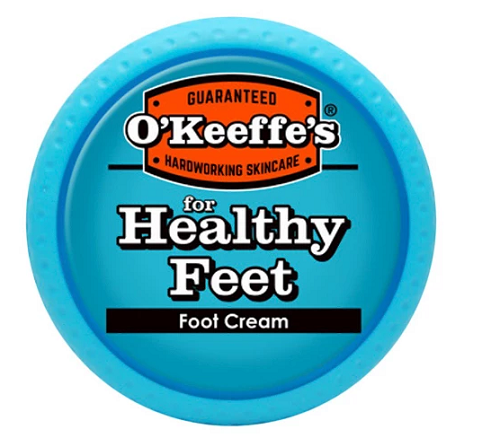 Think of this tea tree-infused foot balm as a conditioner for your feet. Even if you don’t suffer from arthritis, you’ll want to try this pain-relieving cream. 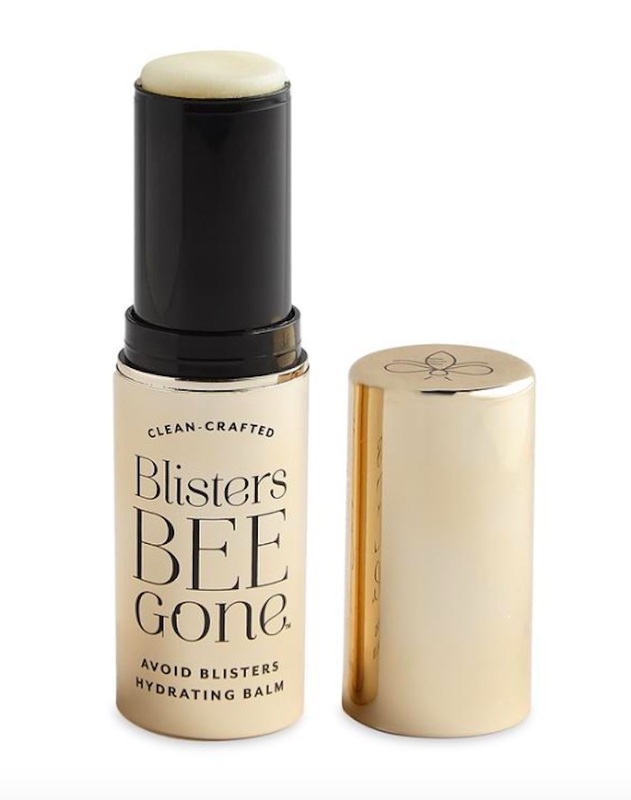 Stash this in your bag when you plan to wear heels, because it will relieve foot aches and pains. Skip the blisters with this aerosol spray, which forms a protective dry, clear barrier on the skin to block shoe friction. 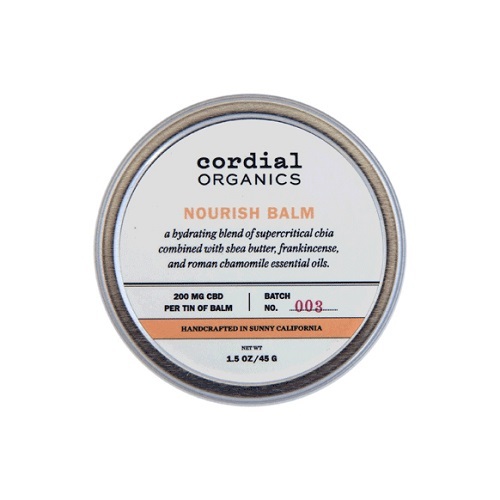 Steer clear of blisters with this hydrating balm. Trust us, your feet will thank you at the end of the night.